This Grey ceramic Condiment Pot has been created as part of the collection titled ‘Breakfast Set’. 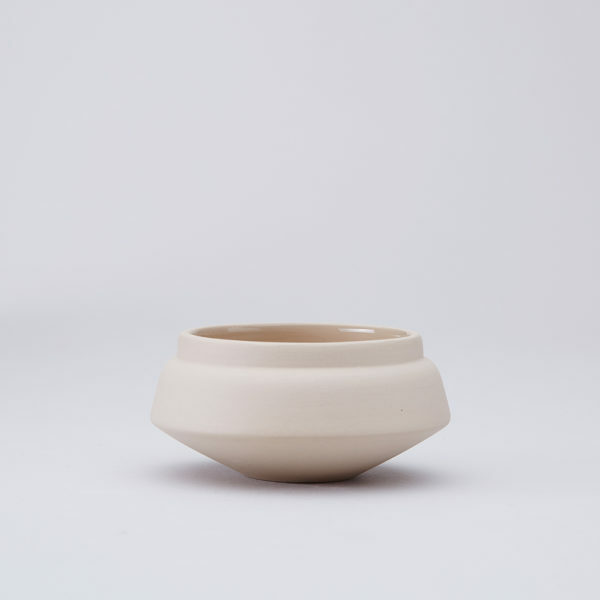 Hend Krichen takes inspiration from different regions, and embraces the variety and authenticity of the crafts manufacturing platforms available across rich cultures. 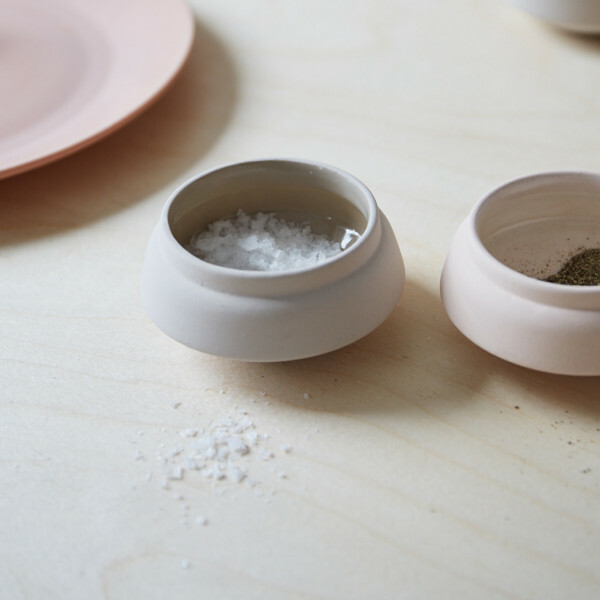 Hend Krichen is a London-based designer whose practice manufactures and retails handmade luxury home-wares and accessories. 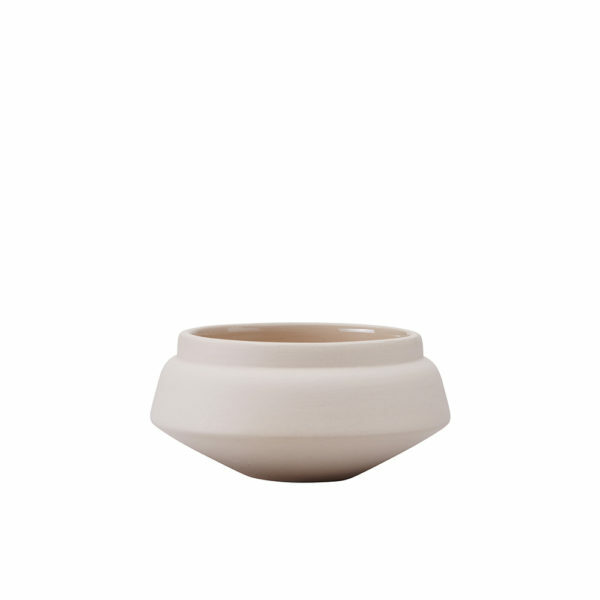 The main focus within the practice is producing beautiful timeless objects such as this grey ceramic condiment pot. Our products are designed to enrich everyday lives through the use of artisan skills and craftsmanship.